Kia ora koutou e te whanau! Neighbourhood Support Nelson are back into operations and we have some exciting things coming up for you to get involved in. National Volunteer Week celebrates the collective contribution of the 1.2 million volunteers who enrich Aotearoa New Zealand. NS Nelson are on the search for a super star handy-person to do the odd job out and about. We need someone who will work with us to put up and take down signage and other odd jobs that come up. If this sound like a role that you might be interested in please send an email to admin@nsnelson.org for more details. 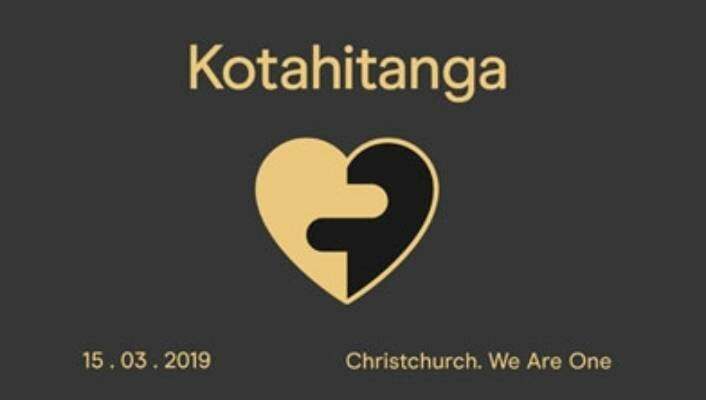 Our team at Neighbourhood Support Nelson would like to extend our warmest sympathies to our Muslim whanau and others who have been impacted by the recent crime. The sadness of this tragedy will remain in our hearts for a long time to come. Now more than ever is the time to reach out to our neighbourhood whanau and create strong support networks. If you would like support in organising anything please contact us. We are one. Kia kaha Aotearoa. Neighbourhood Support Nelson aims to create safe and friendly neighbourhoods, by helping neighbours connect and support each other through Neighbourhood Support groups. We have a network of 400 groups in the Nelson city area, from Hira in the north to Stoke in the south. The groups enable neighbours to communicate and support one another in practical ways, such as keeping an eye on each others’ homes when people are away. Knowing your neighbours helps prevent crime in your neighbourhood and gives you peace of mind should an emergency arise. It also makes your neighbourhood a nicer place to live in. It’s easy to join our network and it’s also free – find out more about joining a group or setting up a group. You can nominate someone for a Neighbourhood Champion award here. We also have a community BBQ trailer available for neighbourhood and community events.